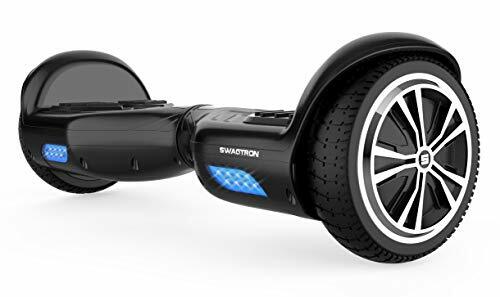 Hop on deck and discover your street style with the T881 self-balancing hoverboard! This motorized scooter is perfect for beginner and Advanced riders alike. Race to the finish Down winding streets, coast along seaside Boardwalks, or cruise to local hotspots with friends and family. Thanks to the hover board's user friendly startup balancing, riding effortlessly while looking awesome can't get easier than this.